Attention Investors!! Tenant Occupied until 11/19. 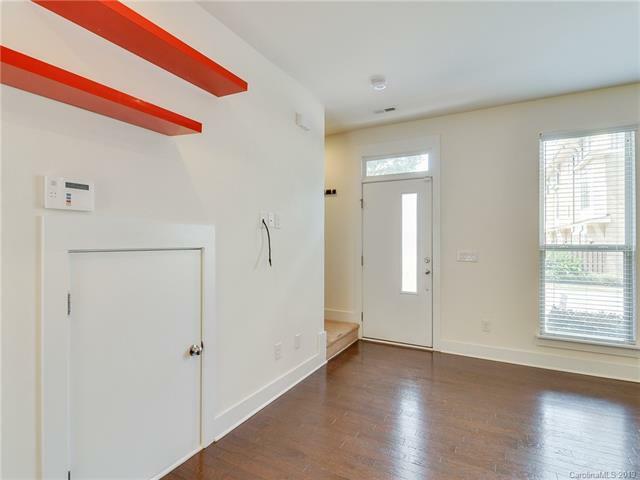 Awesome 3 Story townhome within 1/2 Mile of the light rail in NODA. 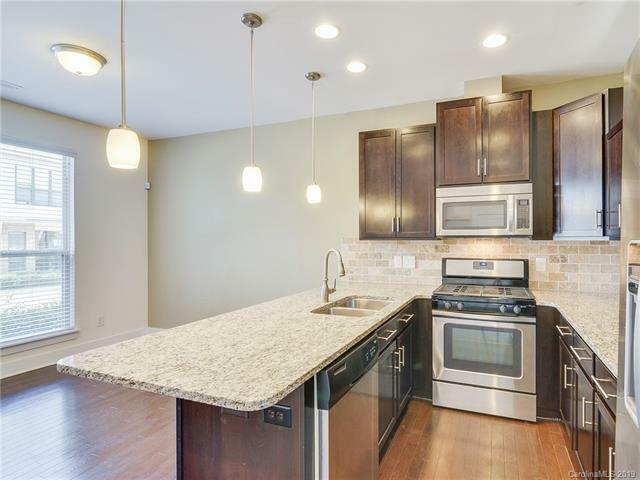 Beautiful kitchen featuring granite countertops, tile backsplash, and stainless steel appliances. Relax out back in your private enclosed patio. 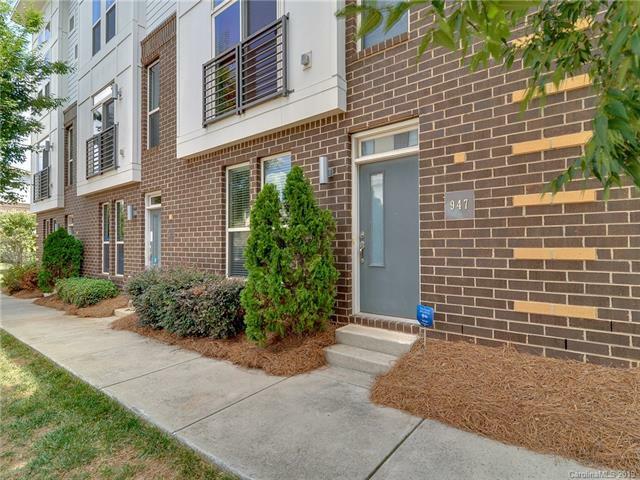 Just a short walk to some of your favorite restaurants, parks, and shops. 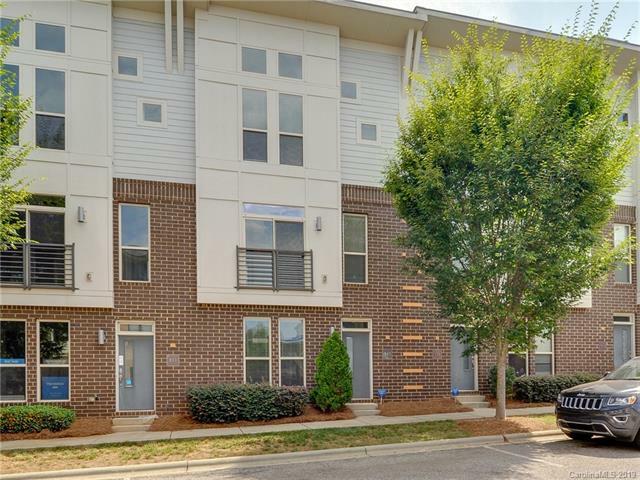 These 3 Bedroom floor plans don't come on the market often, so don't miss your chance! HOA also includes your water, internet, & cable!